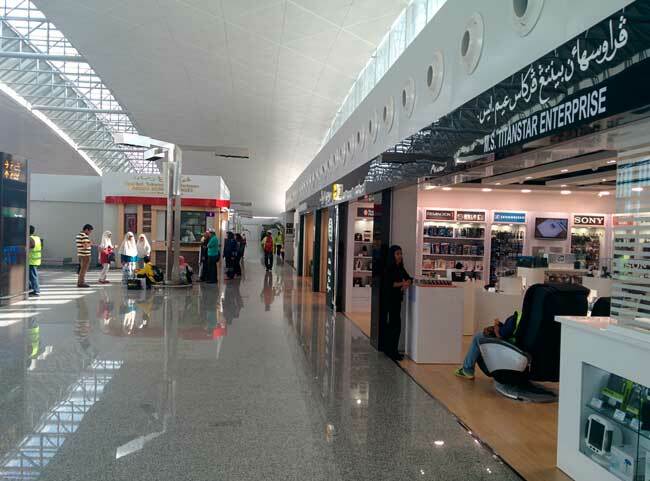 Use this website to quickly find the most important information about Brunei International Airport: Flights, Departures, Arrivals, Parking, Car Rentals, Hotels near the airport and other information about Brunei Airport. Plan your travel to BWN Airport with the information provided in this site. Brunei Airport is the main international gateway of the country. 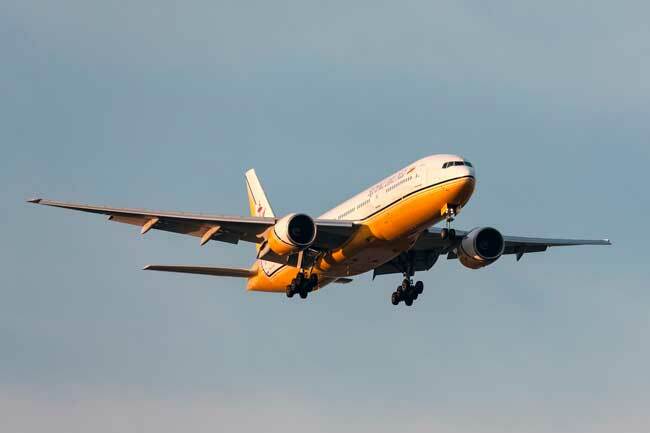 Royal Brunei Airlines is the main airlines of the country. Sultan Omar Ali Saifudding Mosque is the biggest mosque of Bandar Seri Begawan. 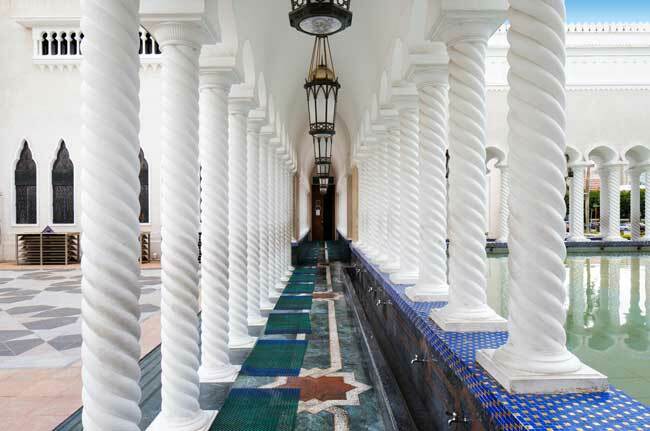 The capital of Brunei, Bandar Seri Begawan, hosts the main cultural, economic and religious life of the country. The water villages are worth to see. 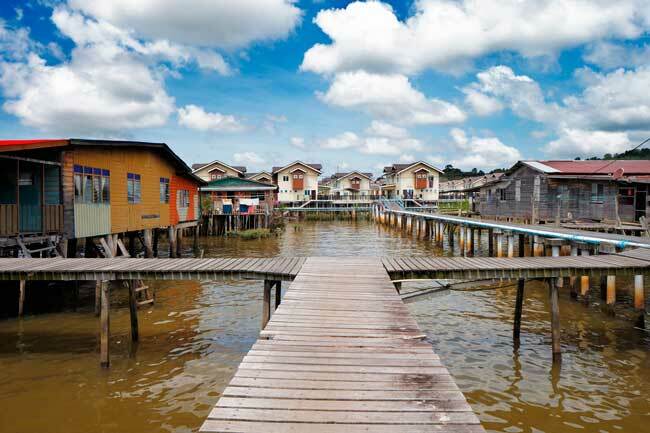 Many of the citizens of the country live in the water villages. Brunei International Airport (IATA: BWN, ICAO: WBAB) is the main international gateway serving Brunei. It is the main hub for the national airline Royal Brunei Airlines, hosting many flights to both Oceania and Asia. It is located in Rimba Air Base within the airport premises, at 8 km of Bandar Seri Begawan, the main and largest city of the country. Top 10 busiest destinations from and to Brunei Airport are Kuala Lumpur, Singapore, Kota Kinabalu, Manila, Bangkok, Melbourne, Dubai, Hong Kong, Surabaya and Jakarta. Brunei Airport handled 1,3 million passengers in 2005. Brunei Airport counts with a single passenger terminal used for both domestic and international flights. 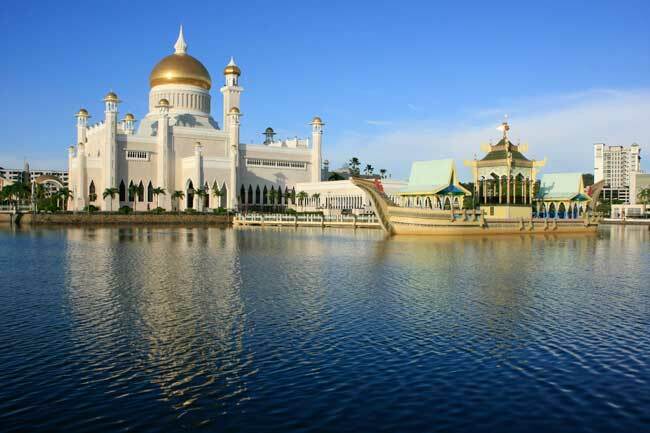 Brunei, officially the Nation of Brunei, the Abode of Peace, it is a sultanate state located on the north coast of the island of Borneo, in Southeast Asia. It is the only state which is completely on the island of Borneo. In the past, Brunei ruled over all the nations in Borneo island and was once occupied by the British and by the Japanese. Brunei gained its independence from United Kingdom on 1984. Though not being a popular touristic destination due to its strict laws and regulations, Brunei has stablished the Sharia Law, its capital, Bandar Seri Begawan, has many attractions worth to visit such as Sultan Omar Ali Saifudding Mosque, the water villages, Brunei Tasek Lama Park, Asia Brunei Darussalam, the Ancient Royal Barge, among others.